Although Amsterdam is not located on the sea coast, but the Dutch managed to create the artificial island of "IJburg" and a beach to enjoy the sun, besides swimming and lying down in the sun, you can attend the beach concerts here. 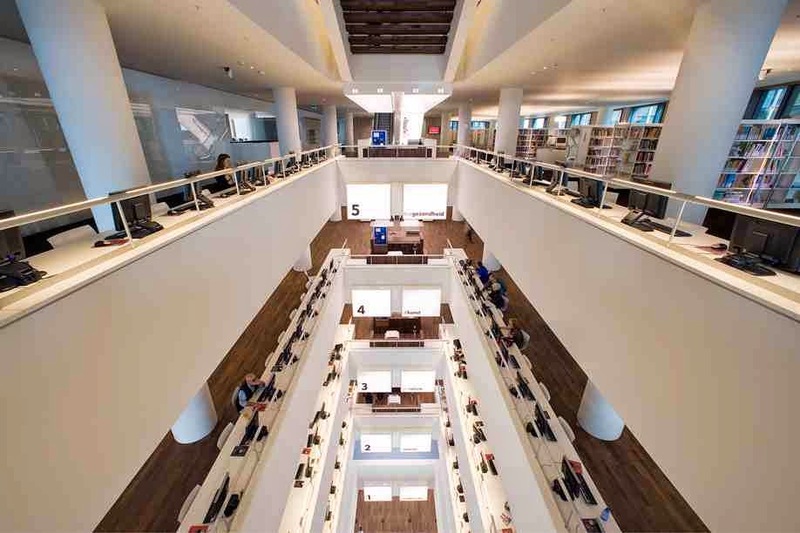 In Amsterdam the public library (Openbare Bibliotheek) is more than just a library for reading, it is also a tourist place offers spectacular views of the city from the top floor, you can also enjoy listening to play the piano always. Although the lower floor containing the permanent exhibition is the only free on an area of 1,200 square meters, but the building is a real well modern architectural masterpiece , it has a four modern film auditoriums ,workrooms films and the largest library of films. 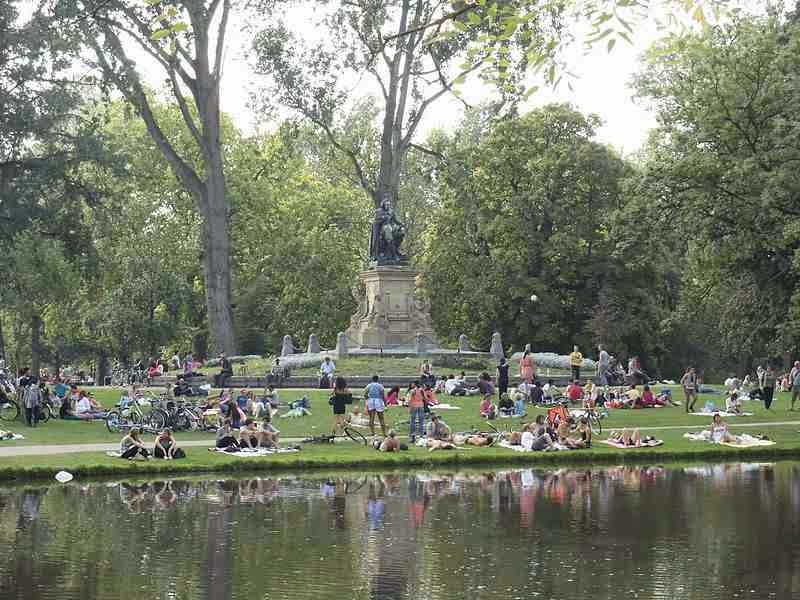 The forest of Amsterdam or Amsterdamse Bos is something else of Dutch synthetic innovations , and the fact that the name "forest" is smaller than exists in this region from small pools and spaces for jogging and cycling besides the river. 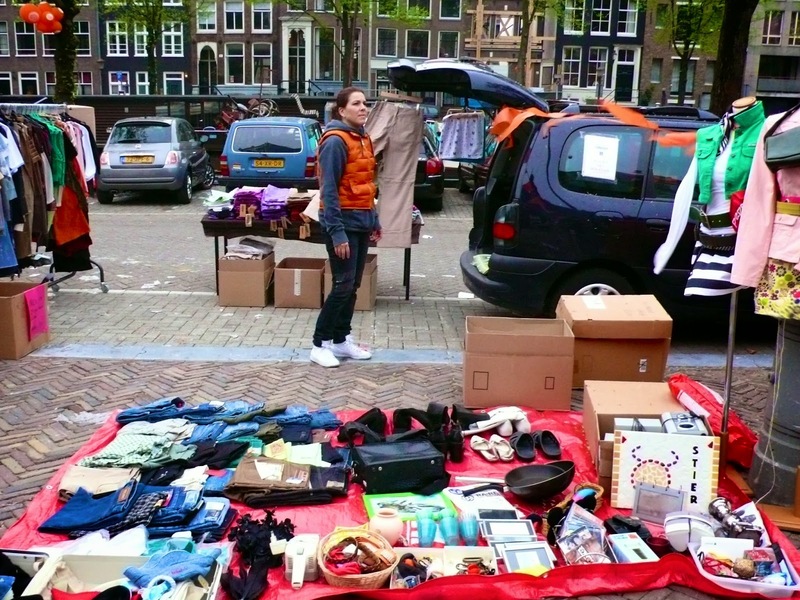 Every Sunday there is a market for creative and handmade and unnecessary things at home for sale somewhere in Amsterdam and its locations always change , these markets are perfect places to find some souvenirs at cheap prices. Check the Sunday Market website for the latest information. 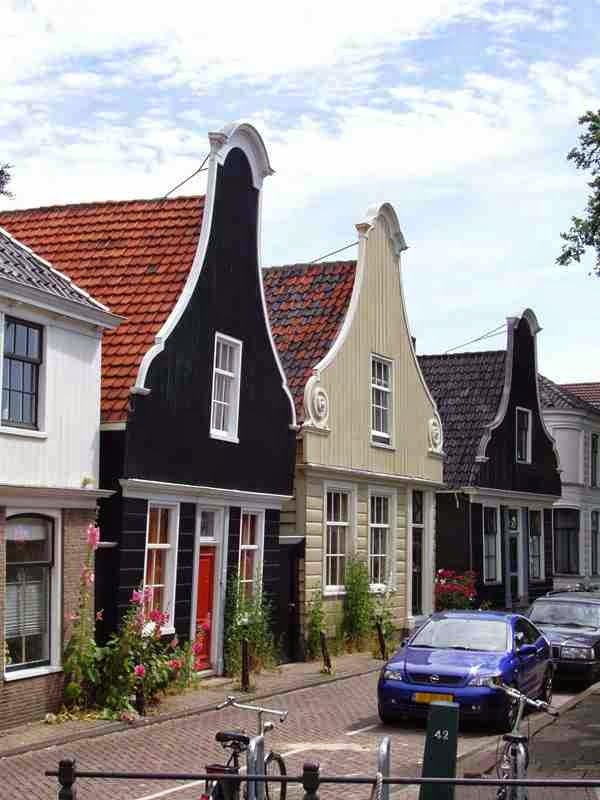 The North or Noord in fact is a residential district in Amsterdam, you must visit the place to identify the Dutch culture , the streets such as Nieuwendammerdijk and Schellingwouderdijk contain residences you should see its geometries. The most beautiful thing that you can take the train for free to the area. 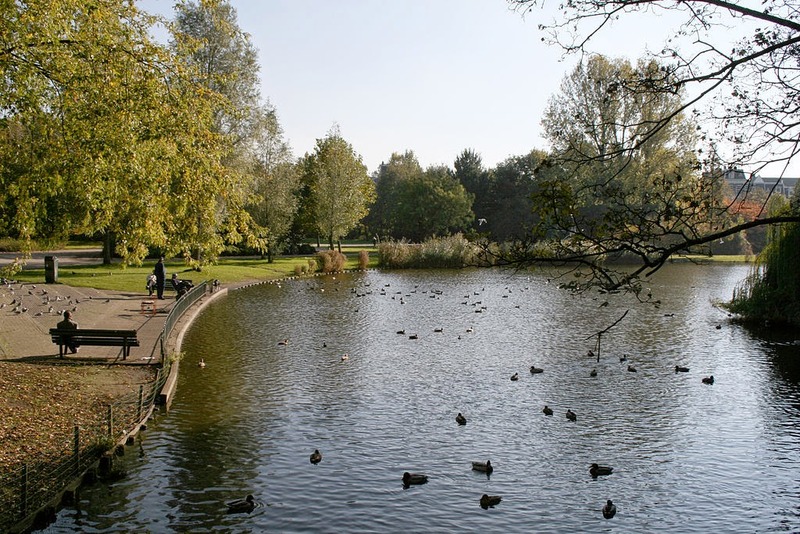 With the presence of the Indians district and the eastern suburbs near the park, the eastern park or Oosterpark has become comprises exciting mix of world cultures.